Dave Feldberg, professional disc golfer talks about the steps to take to improve your game. He includes tips on how to run up, drive, and how to put your disc on the correct line. This clinic was filmed indoors at Mulligan’s Creekside Disc Golf Course on Tuesday, September 19th. Everybody is shaped differently, and their muscles and tendons fire and work slightly different than each other. For example, it is challenging to teach a player to adjust their acceleration point to earlier in their throw. But, if they understand that continuous acceleration without a break increases throwing consistency, wait until the disc is at the release point, and fully accelerate by the time their brain reacts to fire their muscles, the disc will be out too far in front of their body. This will cause them to pull shots to the right, putting an incorrect angle on the disc. The player can take this information and try to coordinate themselves in accordance to those principles. Each individual player’s solution may look different, but both the player and the coach will know when it happens. The coach will know by watching the release, and the player will know by feeling it. Players will stare in astonishment as they experience the feeling they’ve been waiting for. There are many tips I could give to someone aspiring to be a professional player. Here are five of the best tips I can give to help you achieve better times and flights. 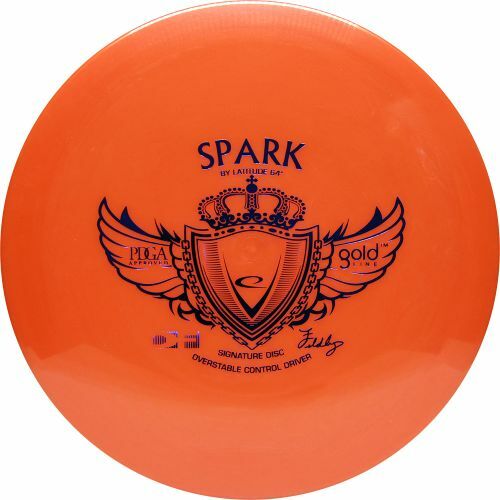 #1 Take the time to completely understand how a disc flies. 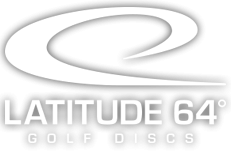 Not just that it goes left or right, but completely understand why a disc goes left or right, why it lifts or drops, why it flies the way it does based on its design and the conditions of the course. Once a player completely understands how a disc flies and why, they can easily achieve better flights right away without having to do too much practice. I believe the understanding of the flight patterns is half the battle for most players when learning to play our game. They have the ability, but they don’t always make the right decisions, mostly because they don’t completely understand why the disc is doing what it does. Sometimes, they expect the disc to do something it’s not even capable of doing. For example, a less stable disc will go more left off the center line than a overstable disc for a right handed backhand thrower. This is because an understable disc, thrown properly with hyzer, is trying to go forward and flatten up. If it’s holding hyzer angle it will continue to flatten as it slows down. It will continue to go more forward and left than an overstable disc. When an overstable disc runs out of speed, it will dive to the left. I remember the moment I learned the difference between throwing a hyzer or a stall. Climo could make a Teebird look like a Firebird in the air with his clean hyzer release. While I was learning on the same holes, my Firebird would react like his Teebird. I realized I was relying on the stability of the disc to do the work against the wind instead of my arm and wrist. Just by understanding the aerodynamics, I was sure my Firebird would fight harder than a Teebird once I exposed its nose to the wind. But, not exposing the nose on any average stability driver, like Climo, is a better choice. As a beginner, it was hard for me to fathom this concept. #2 Throw all of your discs every possible way. Instead of picking a disc to throw to the left, and a disc you throw to the right, and having discs for certain shots, learn to throw all of your discs at every possible angle. Take your most overstable disc and learn to throw anhyzers, rollers, forehands, overhand shots, and hyzers. Take your understable disc and throw all those exact same shots. Do that with every disc in your bag and learn all your discs from hyzer to roller. This will help give you the confidence of knowing that you’re making good decisions when picking certain discs for shots when it matters most. You have seen what they are capable of, so now you have the confidence to throw a line you might be forced to throw in a competitive round that you have not attempted before. 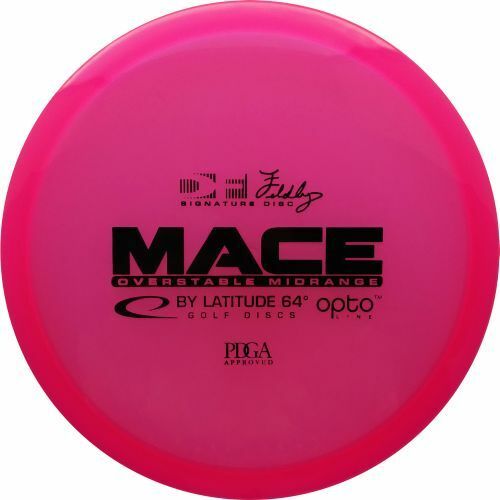 You will easily be able to imagine how to make that shot with all of your discs, then you will select your disc solely on the conditions you are facing. 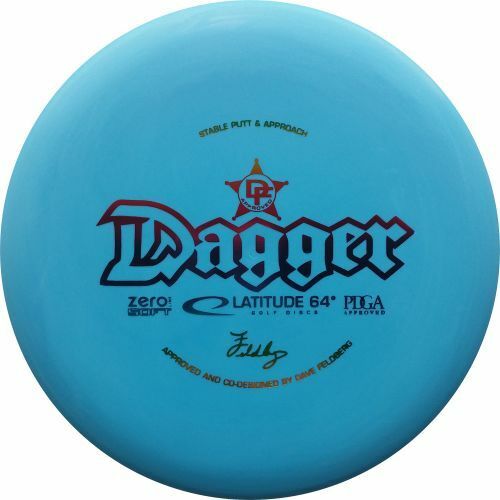 You will have a lot more lines in your arsenal when you have learned all your discs different angles and flights. I have seen many players in tournaments attempt to throw a turnover into the wind with a disc they considered to be a certain stability, but they hadn’t yet thrown it on that angle in those exact conditions. They expect a result they will not get. They turnaround off the tee pad and say, “Man I can’t believe that disc flipped”. 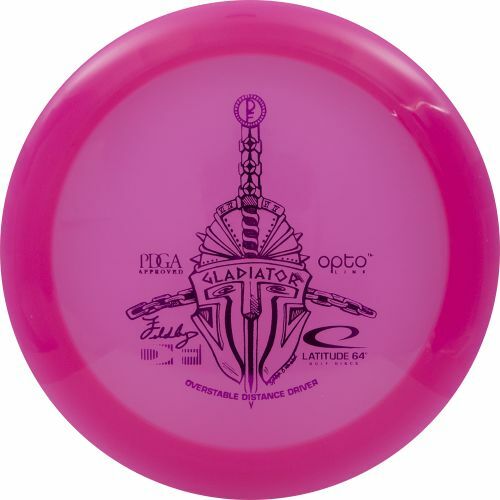 The truth of it is some disc designs just don’t come back when you turn them over as well as others, based on their design. That is why lesson number one was so important. Just because a disc is very overstable hyzer disc, doesn’t mean it’s going to flex into a head wind. To make it flex into that wind, it may require throwing it with hyzer, even if it is your go to hyzer disc. You have to test your discs, and be prepared, and that’s one of my best tips. #3 Practice, practice, practice: then apply new skills immediately. Many pros, in many articles have told you to go out into an open field to learn how to get better at throwing. I also agree with this theory but I’d like to add that many people go out and just throw until their arm hurts. They just throw wildly in the field back and forth and then go pick them up. You should head to the field with intention. For example, you might want to work on a certain type of shot one day, like anhyzers. Go and throw all of your discs on anhyzers. Throw every one you have over and over again at different heights and speeds. Throw a couple hundred times, or until you can barely lift your shoulder. Then the next day head out to the course and apply what you just practiced, only throwing anhyzers where it is possible and see if you made any improvement. If you are not seeing improvement after entering the practice field, then maybe it is time to look at your technique. #4 Constantly work on your technique. It is very important to understand that golf is a lifetime game and that no matter how good you think you are, you can always get better. In my opinion, one thing that has kept me at the top for the past 15 years: I constantly have worked on my technique trying to improve every type of shot there is, looking to see what I was doing wrong if I couldn’t. If somebody else was doing it better, I’d watch them to see how they were doing it differently. Almost any technique I witnessed, I attempted myself at least once to see how it works for me. I believe many players reach a plateau where they think that they have their technique down, so they stop working on technique and just play courses and tournaments. Still to this day I work on my technique all the time, try to make improvements and increase my timing. If you want to be a world-class pro you have to humble yourself and realize that you can learn something from every player you play against. If you absorb just a little bit from every player, then you will be able to increase your overall skills until you become a world-class player who can play against anyone, anywhere. #5 Sign up as a pro. My final tip is to sign up as a pro. To be a pro in the PDGA all you have to do is check the box professional. So if your goal is to be a world-class professional player then you have to start by checking the box professional on your membership application. Once you do that, you’re halfway there, like I mentioned earlier, mentality is half the game. If you don’t believe you’re a pro and enter the tournament with the confidence, you won’t get the results you wish to achieve. Being wishy-washy going back-and-forth between amateur and pro is not healthy, if you want to be a pro and that’s your goal then stick to it and own it. Just being around the other pros and playing against them in tournaments will increase your level dramatically. I have many friends who didn’t practice much with me, but dud spend many days hanging out with me and other top professional players. They became better just by hanging around “positive minded” people. You create your own reality, if you think you can do it, you can. I am living proof!